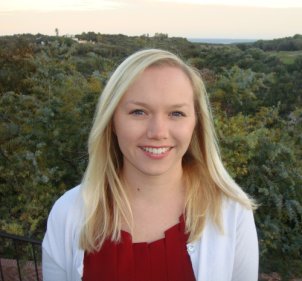 Welcome to the second half of our guest post on Nikki’s blog, My Words for a Change! For those of you who didn’t read last week, Nikki kindly invited the Deep End bloggers (Claire Harmer, Katharine Mears, Felicity Pearce, Paula Pitkethly and Sandra Young) to write a guest blog post on our experiences at Westminster University. Please read on to find out more, and take a look at last week’s post! In addition to the translation exams we took at the end of the year, we also had to complete either an MA Thesis or an MA Translation project. The former consisted of a research-based piece on a translation related topic (12,000 – 15,000 words in length) and the latter consisted of an extended translation into your native language on a subject of your choice (6,000 – 8,000 words in length), accompanied by a preface and a set of annotations on the translation challenges involved. We had a series of lectures on how to approach the preface and annotations, as well one-to-one sessions with our supervisor, both of which were invaluable in helping us to progress with our chosen project or thesis. The MA Project, which all five of us decided to work on (rather than the MA Thesis), gave us the opportunity to translate an extended piece on a subject we were particularly interested in. As an example, I took the source text for my project from a Spanish-language book on various mental health issues, which was a mixture of patient testimonials and medical information for the general public. I hoped to be able to specialise in mental health translations once I had been working as a freelance translator in the medical and pharmaceutical sectors for several years, which I am gradually working towards now. I found the MA Project to be extremely rewarding and it allowed me to put what we had learnt during the MA into practice, for example how to approach different text types and genres, dealing with sensitive issues and cultural references, etc. The annotations allowed us to explain how we dealt with these issues and flag up any challenges we encountered. To a lesser extent, we now have to flag up similar issues and challenges to the end client when translating in a professional capacity. 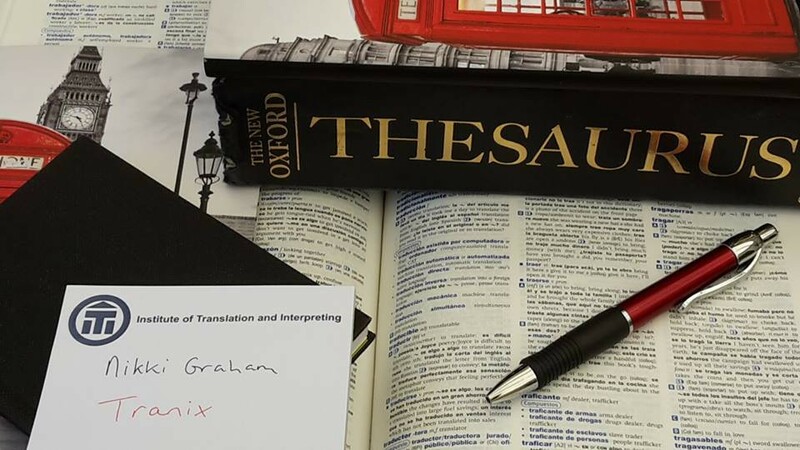 At the time, translating 6,000 – 8,000 words seemed like a Herculean task, which is funny when we look back on it now as professional translators, since it is something we handle regularly without a second thought! 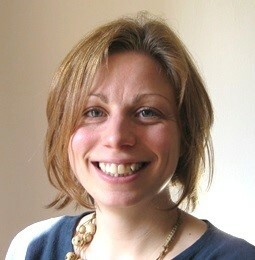 Claire is based in London and translates from French and Spanish into English. 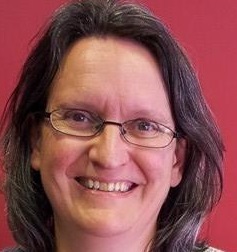 She works predominantly within the medical, pharmaceutical and packaging sectors and also has experience of translating legal and travel & tourism texts. My experience was slightly different from the other four as I studied the MA in Translation and Interpreting. The opportunity to gain experience across a wide range of different sectors during the year was what most attracted me to this stream. When I was a student at Westminster the obligatory modules consisted of public service interpreting, consecutive interpreting plus a simultaneous taster, and two translation modules (technical and institutional). With the disappearance of the renowned conference interpreting MA in 2011, Westminster has expanded the training in simultaneous interpreting available on this programme. The structure of the interpreting aspect of the programme gave me a feel for the different sorts of interpreting, and helped me choose which direction to take in my career. I found that the course equipped me with the skills necessary to start out as a freelancer and if you wish to work as a business or public service interpreter alongside translation, it is ideal. Since graduating from the course I have used all these interpreting modes in my professional life, ranging from working in hospitals, with NGOs in conferences and general assemblies, and in business meetings. Sandra is a freelance translator and interpreter, based in Cáceres, working between Spanish, Portuguese and English. She specialises in the following sectors: medicine and pharmacy, sustainability, human rights and international development. Thank you Nikki for giving us this space to talk about our experiences! If you have any questions, or want to know more, please get in touch. 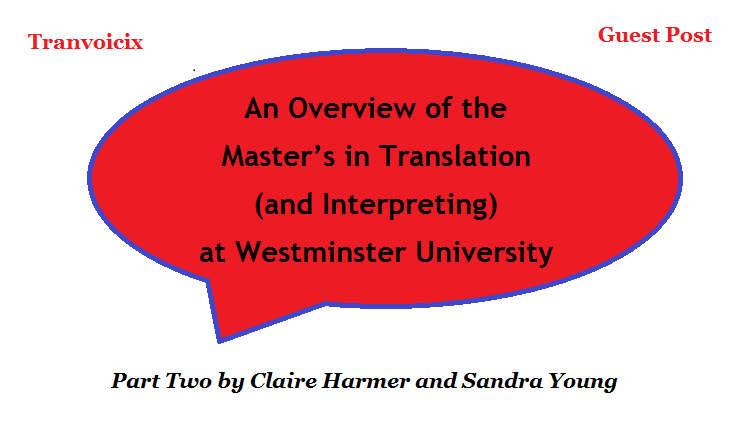 If you would like to read more about the course at Westminster, please see Sarah Nurgat’s post What’s the point of doing a Master’s in Translation? Please also see the MA Translation and Interpreting Courses page for links to details of programmes available in Europe and more reviews.